After a facelift in the summer, the Prince Maurice Constance reopens in September with many novel treatments such as the “Rum Spirit”, a very trendy local treatment. To please the senses and for the ultimate state of well-being during your stay, this ritual is carried out with a sensory Mauritian escapade of delicious vanilla, cinnamon and dark aged rum aromas. Refresh your feet by having them bathed and then coated in sea salt and lime, followed by a gentle exfoliation made from rum, sugar cane and cinnamon. An agreeable way to prep your skin for sun exposure. 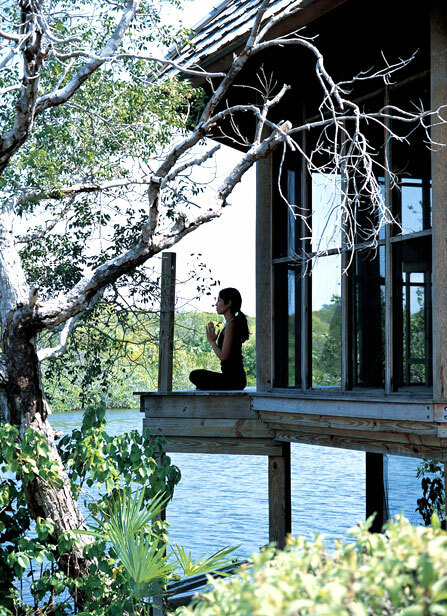 Yoga and Pilates at Como Shambhala Resort, Parrot Cay. Parrot Cay, a small island in the Turks & Caicos Islands, north of the Caribbean is a paradise for nature lovers and luxury hotels. 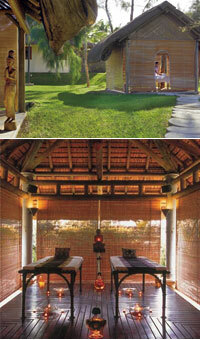 It is also the perfect place to indulge in the pleasure of practicing yoga and Pilates in a calm environment. The Como Shambhala Resort also offers a package of seven nights (5950 euros for two people) so that you can enjoy the quiet luxury of the establishment, placed at the edge of the Atlantic. An introduction to oenology at the Beach Plaza in Monaco. 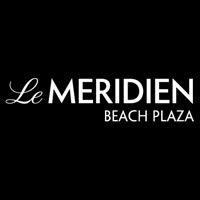 Dominique Milardi and Serge Depoisier, sommeliers at the Beach Plaza Hotel in Monaco, are offering to impart their expert knowledge with a series of oenology lessons throughout the summer. Designed for small groups to encourage exchanges, the courses are organized in a convivial fashion and provide a total immersion into the world of wine. Nothing about Burgundy, Corsica vineyards, rosés, wine and food pairing, or the art of wine tasting will ever be a mystery to you again. Picasso exhibited at the Art Gallery of Toronto. You still have few days to discover the magnificent exhibition dedicated to Pablo Picasso presented at the Art Gallery of Toronto. 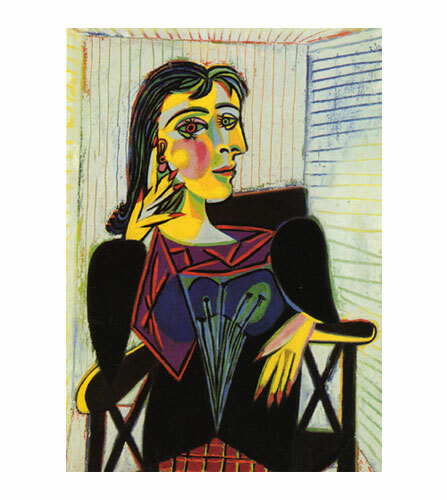 Nearly 150 works from the collections of the Musée Picasso in Paris are currently on display, tracing the incredible production of the Catalan artist and the various facets of his talent. Music battle at W Paris-Opera. As an amateur of electro nights, where do you go between London, Paris and Singapore? 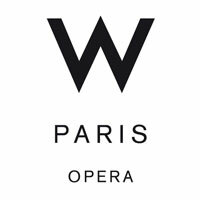 Keep the evening of August 10 free, because the W Paris-Opéra is inviting the hot-tickets of the music scene from the three capitals and bringing them together for one electrical evening. The best DJs will be present to vibrate their sounds from the heart of Paris. 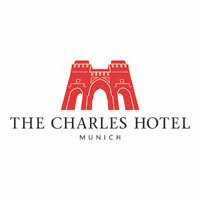 The Charles Hotel joins the 200th anniversary of Oktoberfest. This year, Munich is celebrating two hundred years of an institution, the Oktoberfest. To celebrate the event, which will be held from September 22 to October 7, the Charles Hotel has created an exclusive experience for its customers to make the most of the event. They are providing bicycles to get from one of the many “beer gardens” to the other, and picnic baskets to enjoy the charm of the vast “Englischer Garten” in the heart of Munich. 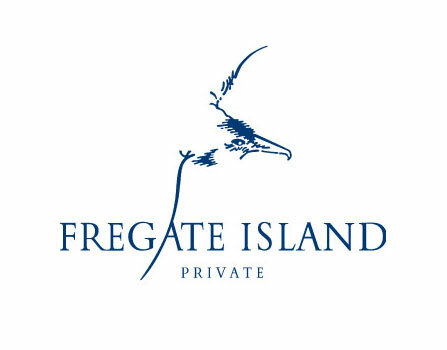 Family Scavenger Hunt at Fregate Private Island. The legend speaks of the royal golden cross of Portugal, buried somewhere on the most luxurious and exclusive of island’s the Seychelles. This summer, adventurous families can go looking for it on land and at sea, like modern Indiana Jones’. Parents and their children will form teams and compete to build their own makeshift boats, attempt to build the most elaborate and impressive sand castles, participate in a session of authentic Seychelles fishing, organize crab races and learn to sail or scuba dive. 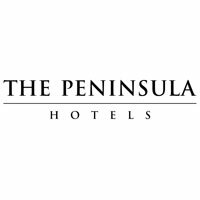 Special Deals in Peninsula. 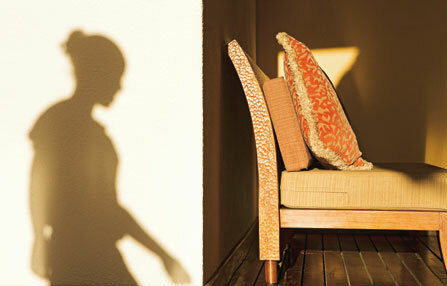 Until September 30, Peninsula hotels are relaunching their “Summer Splendor” offer. An automatic upgrade to a room in the superior class and, to leave the choice to the clients, the last minute offer is available in the form of credits worth 20 to 30% of the room rate, valid at spas, restaurants and hotel bars.